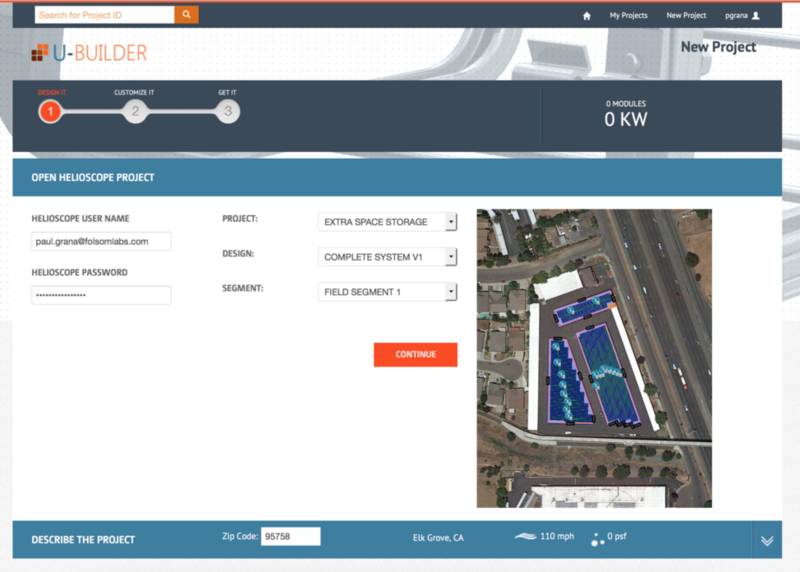 HelioScope Designs can be exported to the Unirac U-Builder to streamline the sales/engineering process. This app note describes how to enable the integration between the programs. 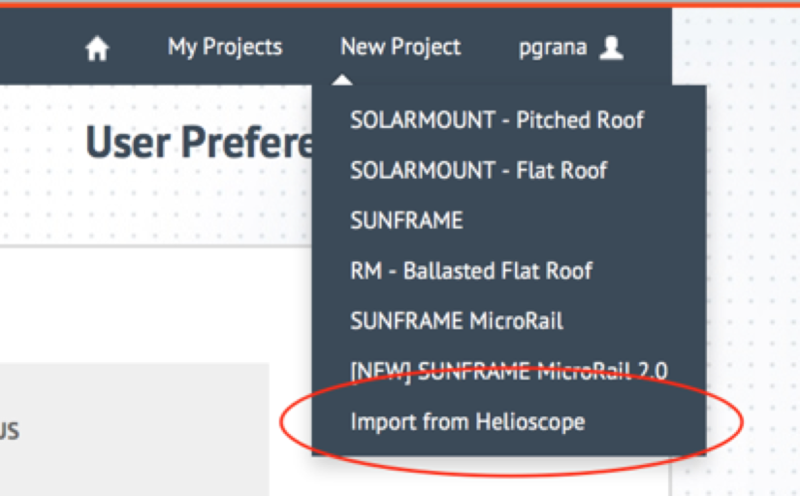 Note: this assumes that you have a HelioScope account (with at least one completed Design) and a U-Builder account. 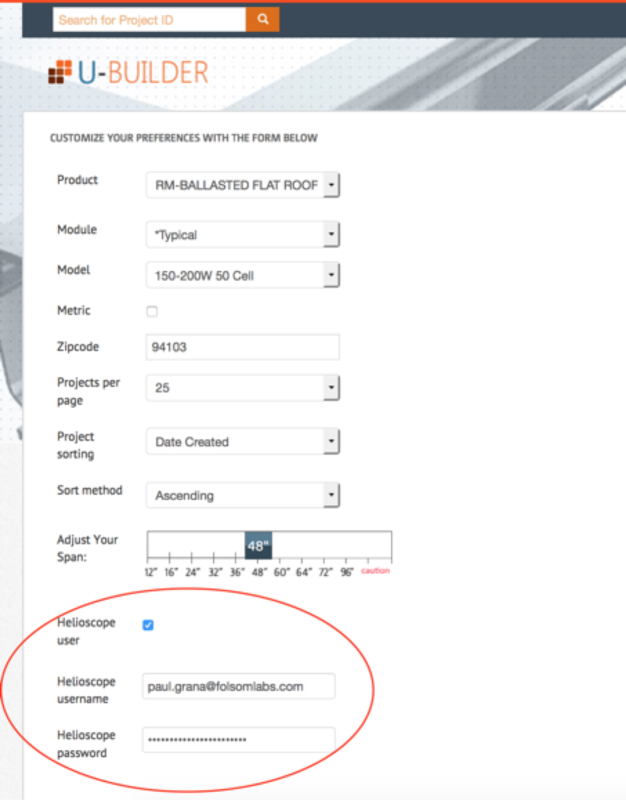 3) Select the Project > Design > Field Segment to import. Note that the import is at the Field Segment level, so Designs with multiple Field Segments will require multiple imports. 4) The import will then proceed normally, as with any other U-Builder Design.